Upon meeting the local church and special needs families, Simone saw that the handiwork of God existed in all of them. The genuine fellowship was overwhelmingly beautiful. As she interacted with the families, their warm and welcoming attitude made her feel like a friend or family member coming to bless and care for them. Simone offered encouragement and support to local pastors by answering their questions about reaching families affected by disability and how to bring them into their church. She stated that we are all equally capable of loving each other like Christ, despite cultural or societal differences. 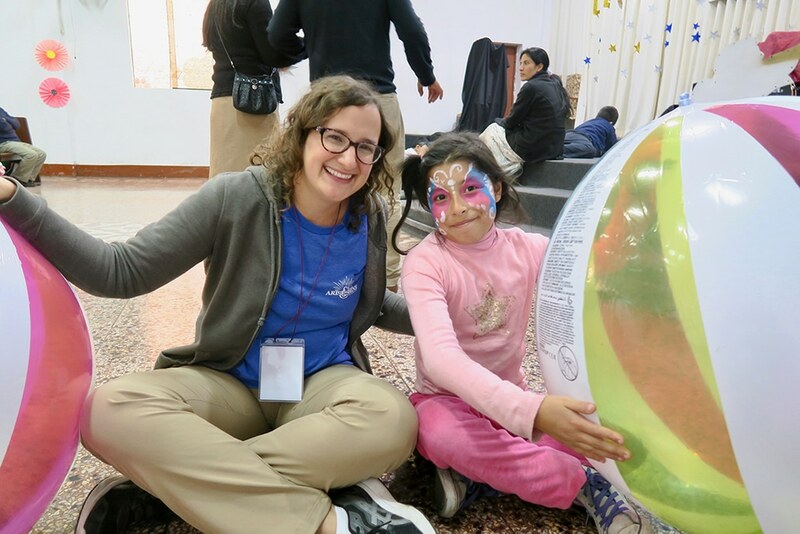 Visit our International Family Retreats webpage to learn how you can be part of bringing the Gospel to special-needs families!